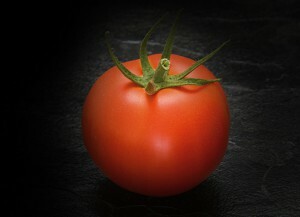 The international character of tomatoes is unbeaten! Alike customer preferences and versatile manifestation in sizes, shapes and color tomatoes are grown almost everywhere around the globe. Varieties are available for any purpose, any climate and any cultivation technique from very low tech open field to fancy high tech greenhouses production technology. The market in total in segmented into determinate and indeterminate vine types and also into fresh market and processing. A bunch of types follows in each case with own and unique characteristics demanding different handling and crop management skills. Being known and in demand for tomato varieties agro-TIP has gained strong position in some markets. Especially in the processing tomato seed business agro-TIP varieties show up more and more in the markets. Consistently performing varieties with strong and advanced resistance packages are the main characteristics of agro-TIP’s tomato portfolio.